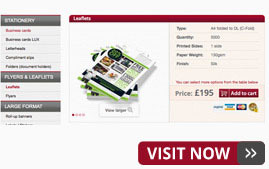 Prices of printing in London. CE Print Ltd - Bristol Printers. CE Print London offers a bespoke service for many products. Now you can order your print products online! You can check prices of many products in our Online Printing Shop. If you haven't found what you were looking for please call us on 0117 965 8855 or send us a short message. We would love to hear from you!